I also know that, when it comes to any form of journalism, be it a profile piece or a reality TV show or documentary the viewer or consumer only sees what the author wants them to see, through their often very skewed lens. It’s impossible to completely shed subjectivity without becoming a machine, but journalism, when done right, does not cherry-pick facts to further the point of the piece, while ignoring facts proving the converse. 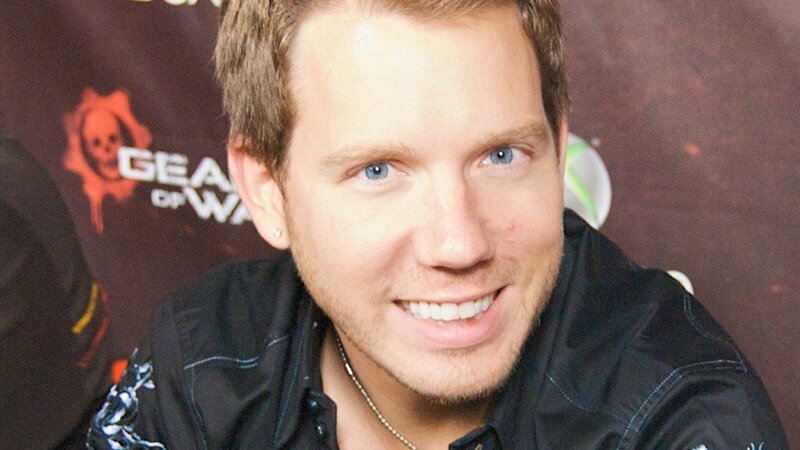 Well, noted video game designer Cliff Bleszinski has offered up some advice to the vocal and often volatile developer, but considering the public nature of his open letter, some might say Dude Huge is just capitalizing on the chaos while, uh, “fishing” for some attention of his own. What follows is a sentence that both admits there’s “obviously” more to the letter and at the same time assures their audience it’s not worth reading. …but to be honest, it’s not very balanced. I’ve searched for the words ‘humble’, ‘honest’, and ‘responsibility’ in the open letter, but none of them are to be found. The last sentence again raises the possibility of Bleszinski using the “exchange as a platform to promote his own blog.” Well, I did a search for the words “journalistic,” “integrity” and “objectivity” in Game Trailer’s article, but none of them are to be found.